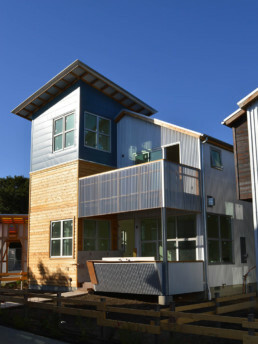 Two-bedroom, two-story not-so-big green homes grouped around a common green. 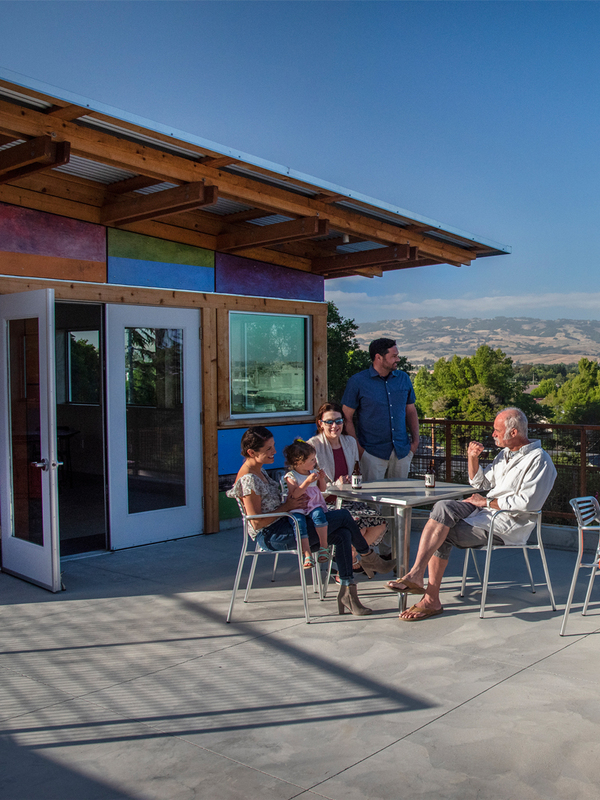 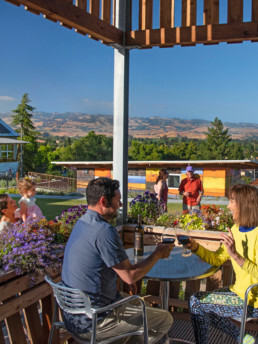 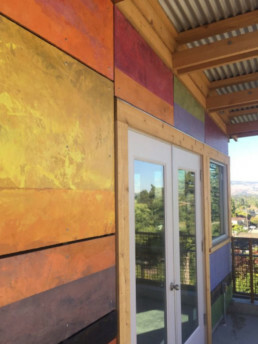 Just 5 blocks from downtown Petaluma! Live in a park, not a parking lot. 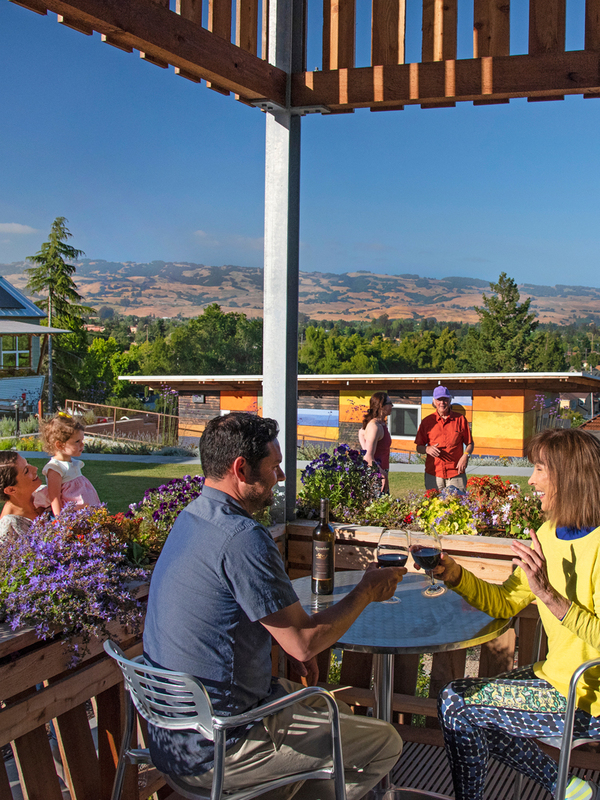 Take a walk around Keller Court Commons and enjoy the full bloom of the common garden areas. 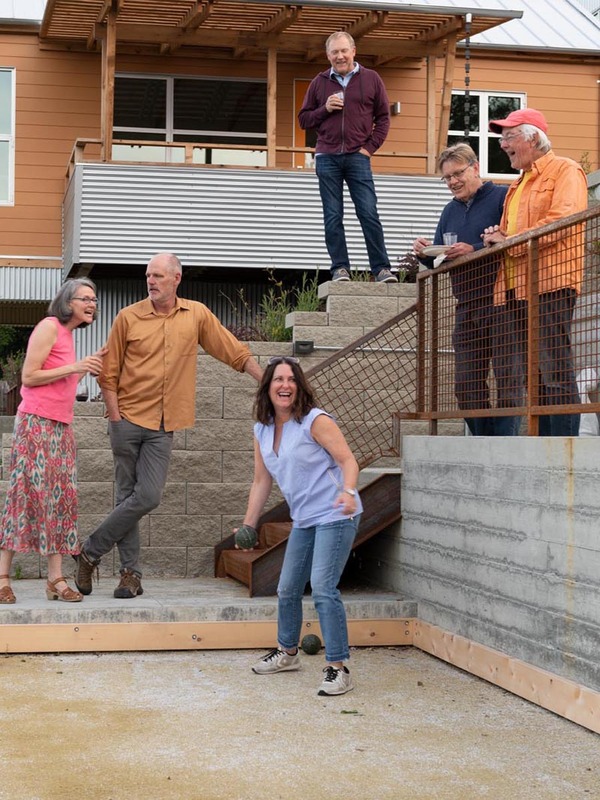 Plan to toss the pallino on our private Bocce Court and meet the developer of this pocket neighborhood with amazing and artistic single-family homes. 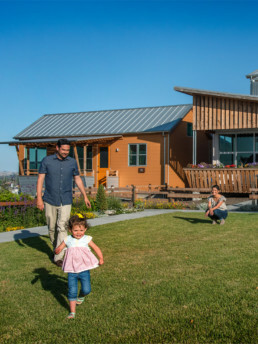 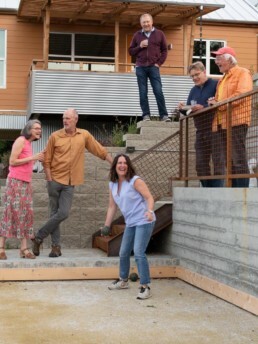 Developed by Jim Soules who pioneered the pocket neighborhood concept with seven communities in the Seattle area.